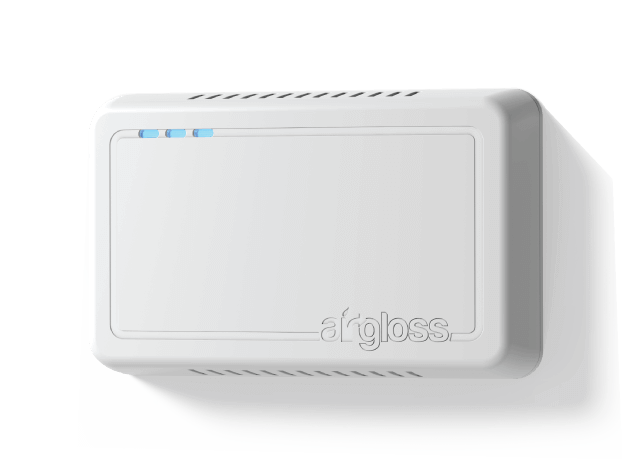 Air quality monitoring, advanced control over heating and cooling, for smarter and healthier homes. Dedicated to HVAC and building automation. The professional grade solution to improve energy saving, comfort and productivity.